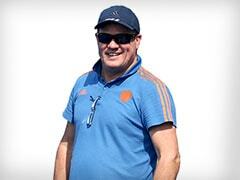 India will play their next Hockey World Cup group stage match against Belgium. 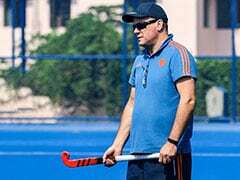 Former Indian hockey player Lazarus Barla on Friday said India have the potential to reach the semi-finals in the men's Hockey World Cup 2018 and win a medal in the tournament. India started the tournament with a comprehensive 5-0 win over South Africa in their Pool C match on November 28. "This is a balanced team with the presence of young and senior players. 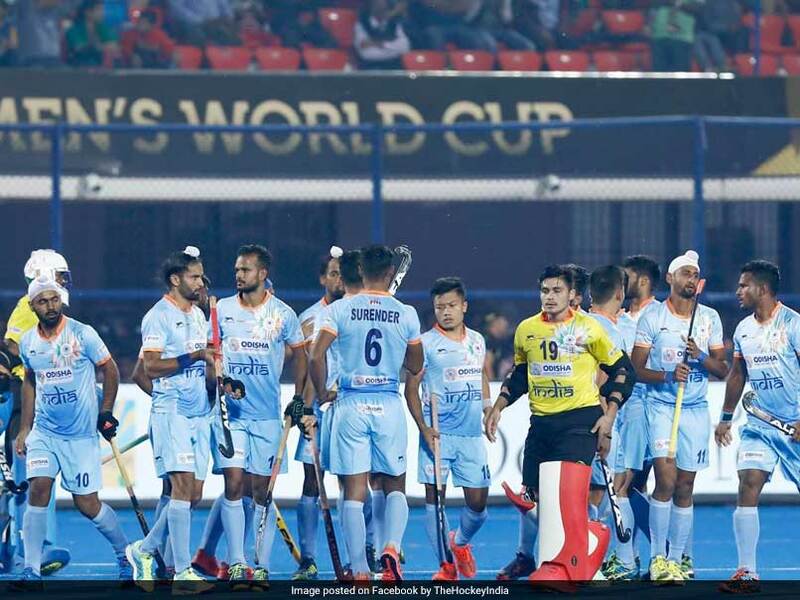 They should top in the pool matches so that they can play with a comparatively weak team in the quarter-final and enter the semi-final," said Lazarus Barla, who represented India in two world cups. Lazarus, who coached the side at the Kalinga Stadium before the world cup, said the team performed well in the Champions League and the World League and will have to concentrate on creating chances. "However, it differs from match to match. Unlike South Africa, defeating Belgium would be tough. They have to concentrate on creating chances and converting these into goals. They will have to work on penalty corners as well," he added. In their tournament opener, India dominated South Africa in all the four quarters of the game. Mandeep Singh opened the scoring in the tenth minute of the first quarter. And as Akashdeep Singh scored India's second goal in the 12th minute of the same quarter, South Africa lost their steam, eventually letting India score three more in the entire match. 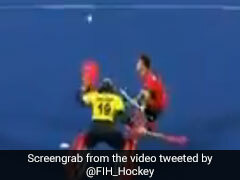 The attacking mindset, which coach Harendra Singh had advocated before the start of the tournament, was visible on the field as the Indian players were not letting the ball slip out of their possession. A solid attack, quality defence, and a controlled game helped India register a convincing win over South Africa in their first Group match. Simranjeet Singh was adjudged Man of the Match, who scored two goals for his side. India will play their next group stage match on December 2 against Belgium.